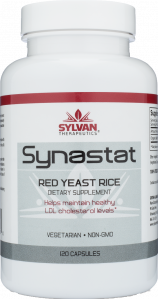 Made by fermenting natural yeast, Monascus purpureus, on rice. Used for centuries in Traditional Chinese Medicine. A natural food dye and flavoring. Traditionally used to promote healthy blood circulation and soothe upset stomach. 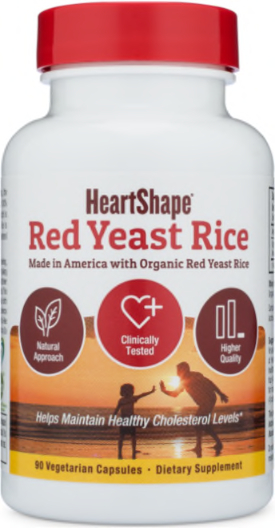 Finally, a red yeast rice you can trust! 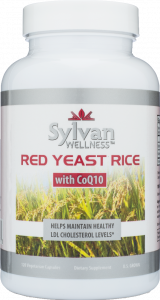 Part of the complete line of quality Red Yeast Rice products made by Sylvan Wellness! 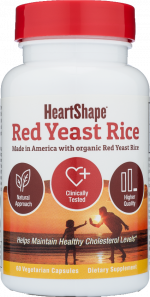 Heartshape® is a registered Trademark of Sylvan Bio, Inc.